The Goodwash Company is proud to support Baglan Girls Football club with essential kit this season through sales of their sport wash Sebon Sydyn. 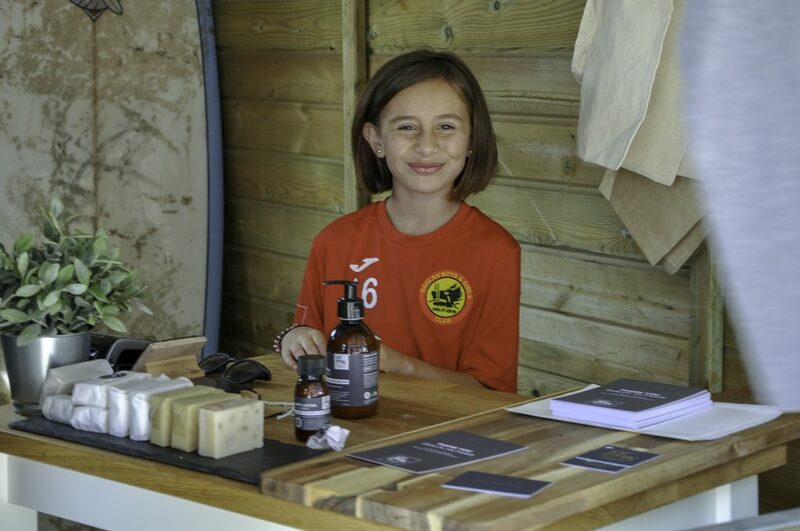 Goodwash Company founder Mandy originally from Baglan, Port Talbot says; I remember playing football in our street or the local park and loving it but there was lack of opportunities for girls to play ‘proper’ football, this was so frustrating for me. As a 10 year old girl I remember watching my younger brother getting his ‘proper’ football boots and ‘proper’ club kit and asking why can’t girls play football!? 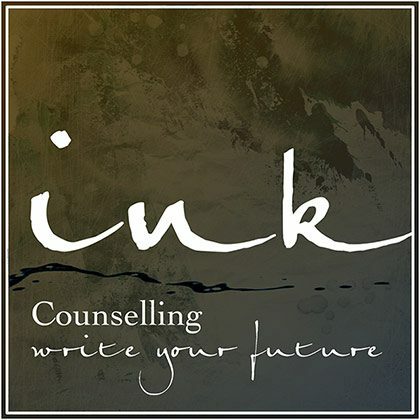 There was no pathway or structure for girls in Port Talbot at the time – and I just got told ‘Football is boys game – and you should have been born a boy! 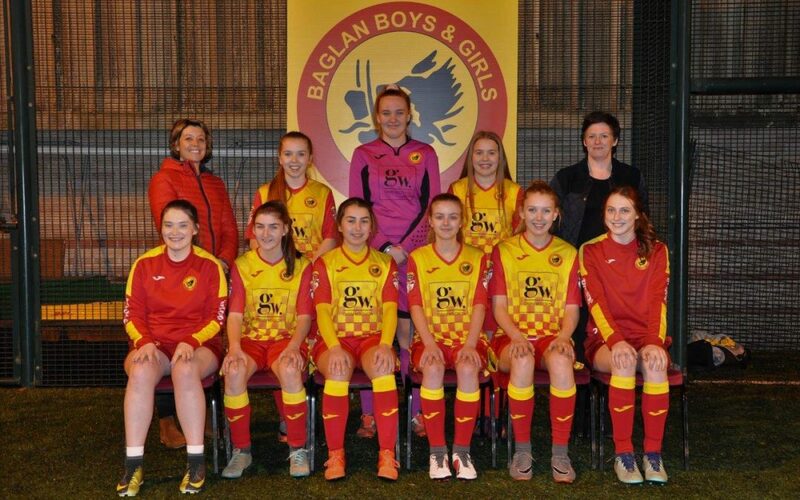 Sixteen years on – its a different world and we are delighted to support Baglan girls football club with essential kit this year though a percentage of Goodwash Co’s sports wash sales. Goodwash Company was established in 2018 is to help improve lives locally and both GW founders strongly believe in the value of sport to improve lives. 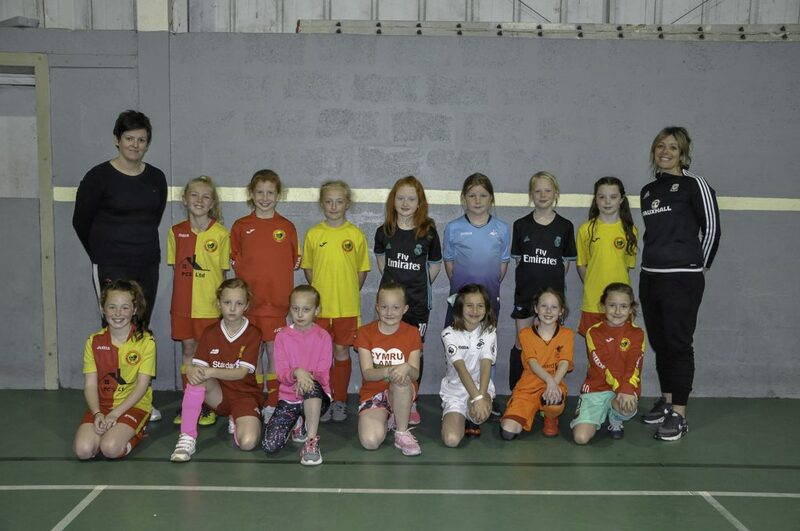 Our team had the opportunity to visit the new facilities at Baglan girls and boys football club last year and was impressed to see age groups from aged 5 upwards, over 150 girls playing and thriving equal opportunities for all youngsters regardless of gender. BBGC Club Manager Ryan Thomas said We are delighted to have the support of The Goodwash Company this year. Not only have they donated some of their sports wash profits to support a local club they have also taken the time to come down a lead some training sessions. Ryan adds; After only 3 years we have 11 girls teams from ages 5 -16 years old, 3 female coaches and 7 of our girls representing the boys and girls club of Wales, Wales. Please support Baglan girls this year as they move up to the senior league in the senior wales girls league this year. We will also be supporting them through our social media foundation page @WashDoGood. 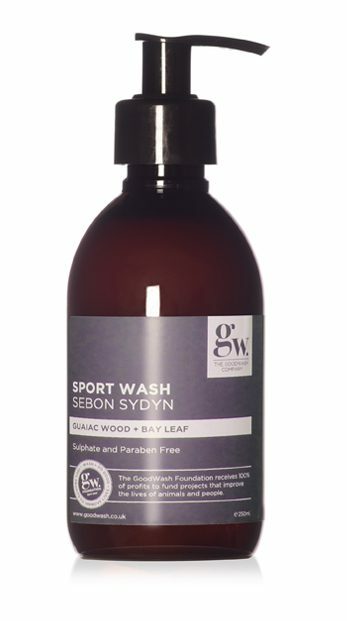 Why not choose to have Goodwash today with sebon sydyn and help support our causes and projects. Top notes of Guaiac Wood + Bay Leaf Geranium, a warm and peppery blend mixed with a fresh citrus. It will leave your hair and body cleansed after training and your soul totally replenished. Help make a difference to local lives through sport and activity ‘one wash a time’.